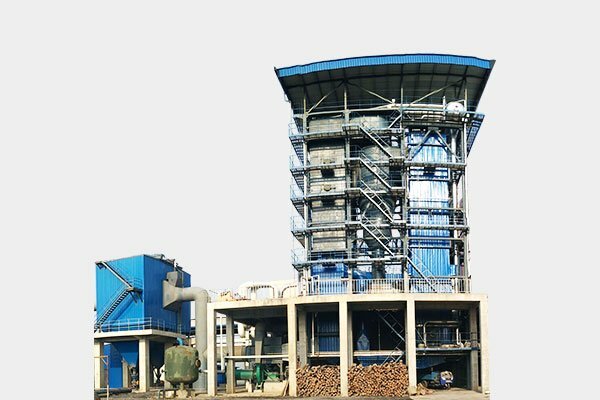 In 2017, SWET exports Morocco Market 20 sets 200kg biomass generator ,has a very large market competitive advantage, very popular. In 2017, SWET exports Canada Market 10 sets 500kg new type biomass steam generator. In 2016 , SWET signed a contact QXX39 29MW circulating fluidized bed hot water boiler with a Colombia. In 2016 ,SWET exports Belgium 1 set DZL 8 biomass chain steam boiler . 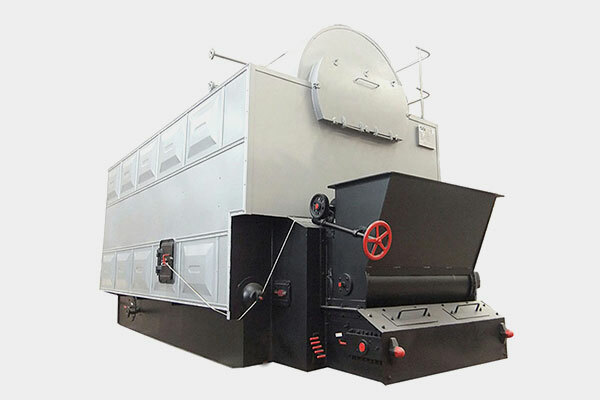 In 2015, SWET exports South Africa 1set SZL20 biomass hot water boiler. In 2015, SWET exports Egypt 1 set DZL8 biomass chain steam boiler . In 2013, SWET exports Nigeria 1 set DZL2 biomass steam boiler . In 2012, SWET signed a contract DHX30 circulating fluidized bed boiler with a Thailand company,under the help of our engineering technicians ,built a power station in local. In 2012,SWET exports New Zealand 1 set SZL4 4/h biomass pellet steam generator . In 2011 ,SWET exports Russia 2 sets SZL6 6t/h biomass steam boiler . 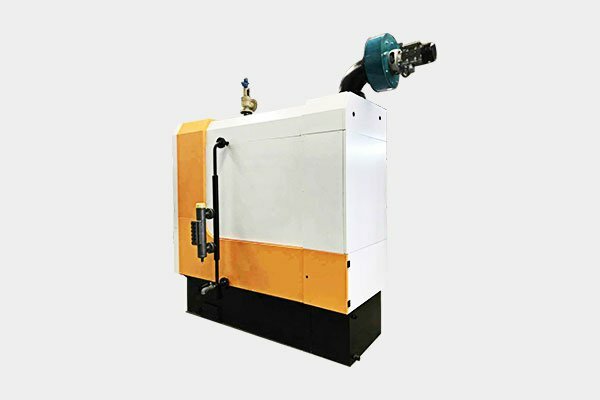 In 2010, SWET exports Canada 1 SET QXS21 21MW automatic oil/gas energy hot water boiler . In 2009, SWET exports Kazakhstan 1 set WNS8 8t/h oil gas boiler. 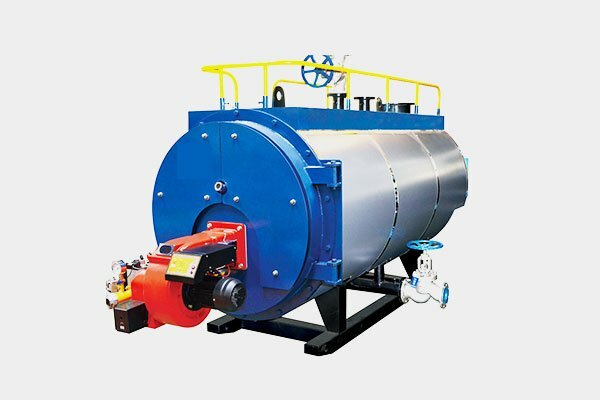 In 2008 , SWET exports Myanmar 1 set SZL10 10t/h biomass chain steam boiler. In 2008 ,SWET signed a 8 sets WNS4 automatic natural gas hot water procurement contract with a Russia company ,and received a good market feedbacks. In 2007,SWET exports Malaysia 2 sets 20t DZL biomass steam boiler ,use for local factory. In 2007，SWET exports Australia 3 sets 10t SZL biomass steam boiler . In 2006, SWET exports Russia 1 set full automatic 10t WNS gas boiler ,which was the beginning of exporting WNS series gas/oil boiler. 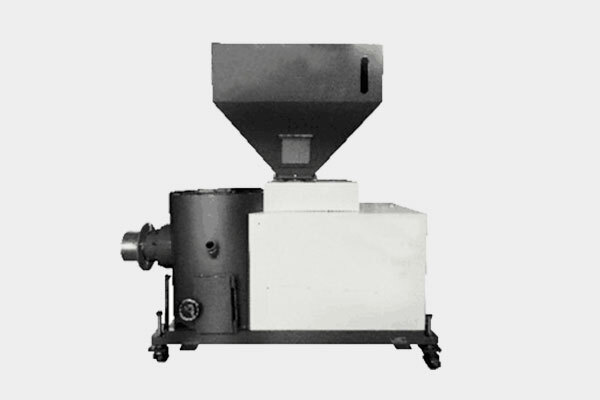 In 2005 ,SWET exports Vietnam 1 set 6t biomass chain boiler again which was continuously favored by customers. In 2005 ,SWET exports Thailand 1set 5t biomass hot water boiler . In 2004,SWET exports Vietnam 2 sets 2t biomass chain steam boiler.